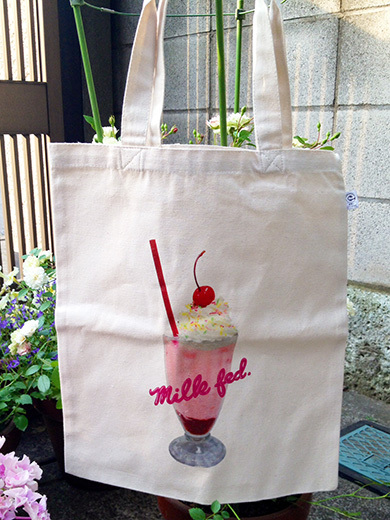 This is a lovely Strawberry Shake Tote from Milk Fed. 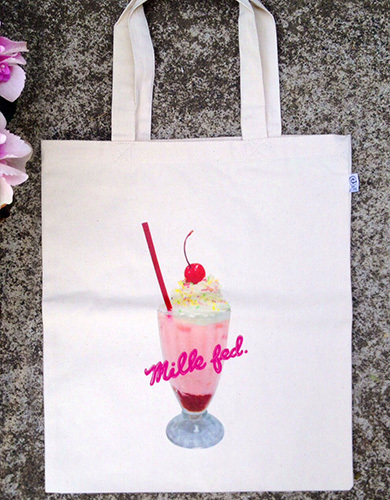 I’m going to take this cotton tote to the beach, to the market, to everywhere. 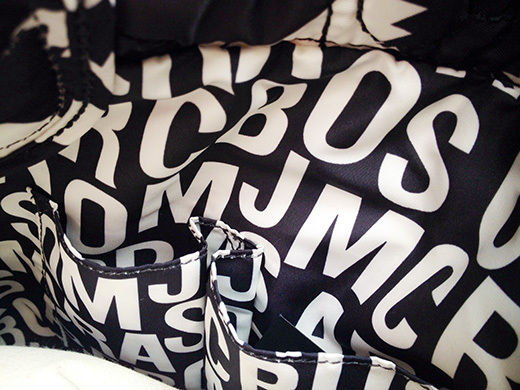 The tote is great for a girls day out. 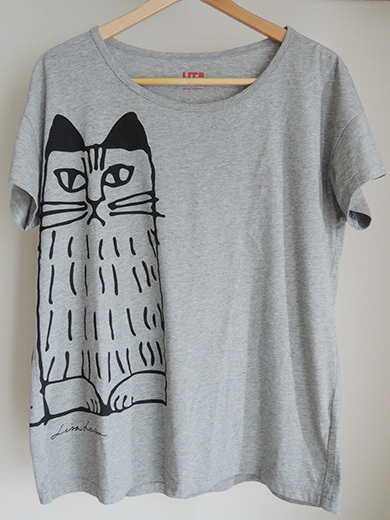 I got unique cat’s tees from UT uniqlo, for loungewear. 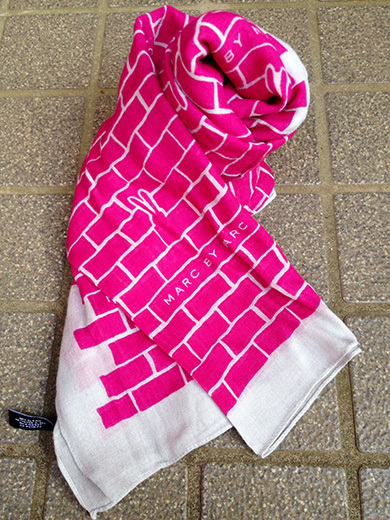 Both of them are made of 100% cotton and have relaxing shape. 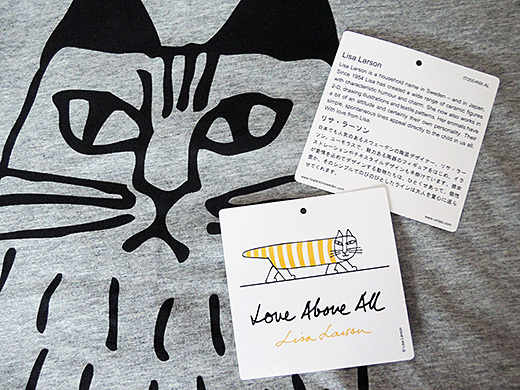 The illustration was drawn by Swedish designer Lisa Larson. 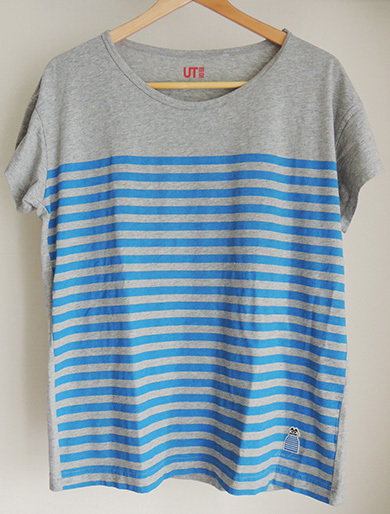 Her products are always very popular in Japan, many of cute tees from UT were already sold out. 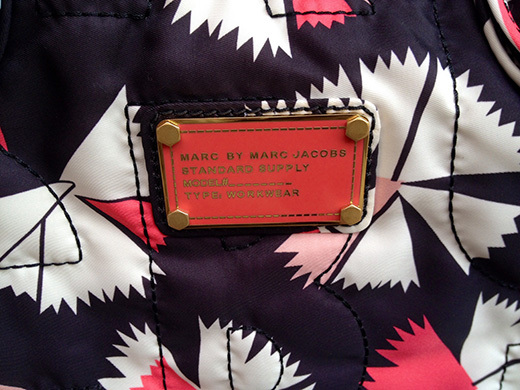 I got a lightweight nylon tote with pinwheel-print from Marc by Marc Jacobs. 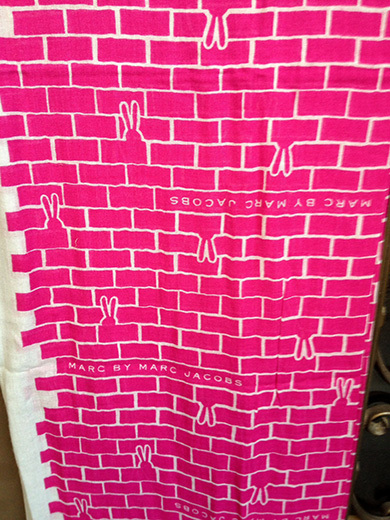 I’m a big fan of Marc by Marc Jacobs pretty nylon tote. 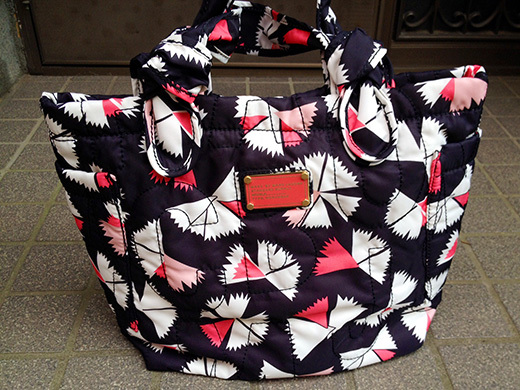 It is easy to carry and very　comfortable. 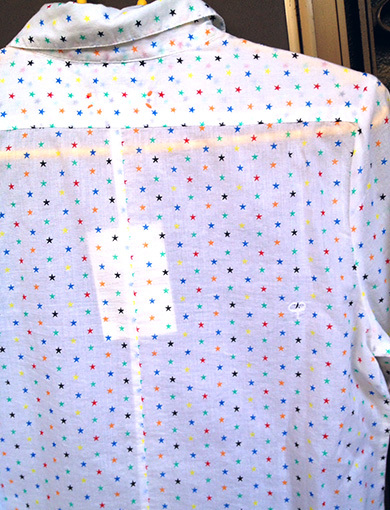 The nylon also means that weather is not a huge concern. 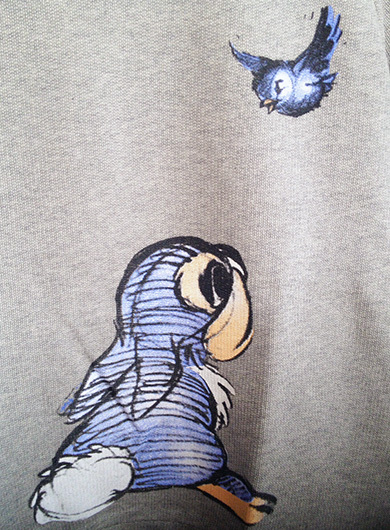 I got a cool sweatshirt from Marc by Marc Jacobs. 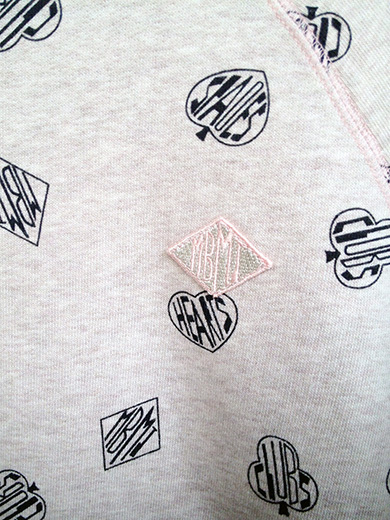 The sweatshirt in an all-over pattern of hearts, diamonds, clubs and spades. 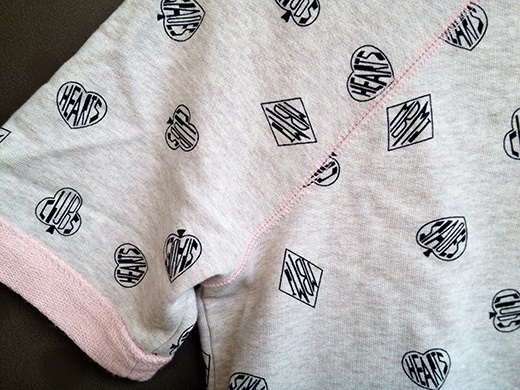 It’s fun to wear this soft and comfortable sweatshirt with playful playing cards print on weekends. 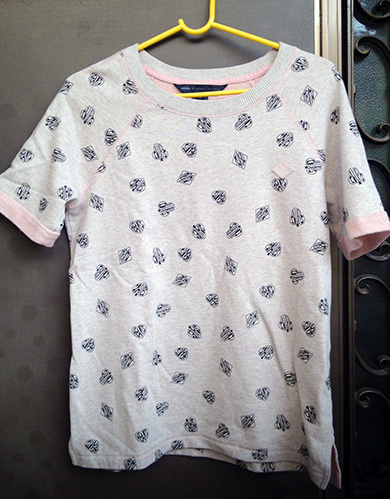 I got an another lovely cotton shirt from Chinti and Parker. 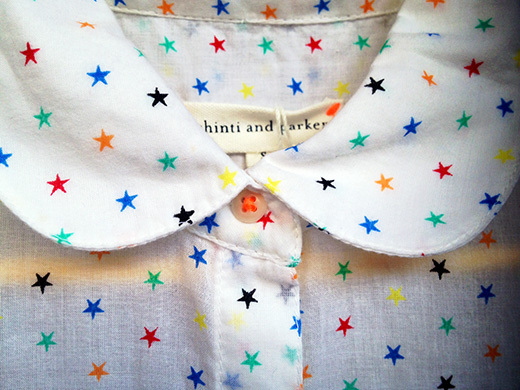 I love this sweet round-collared shirt with rainbow star pattern in 100% cotton. 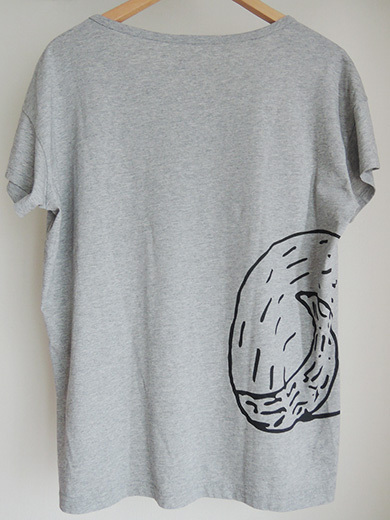 It looks perfect for mixing with classic denim. 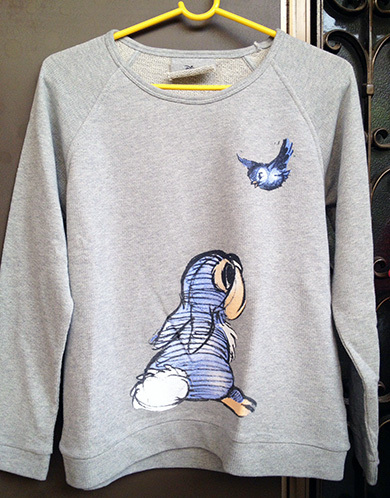 This is a Paul & Joe Sister X Disney sweatshirt with thumper Print. 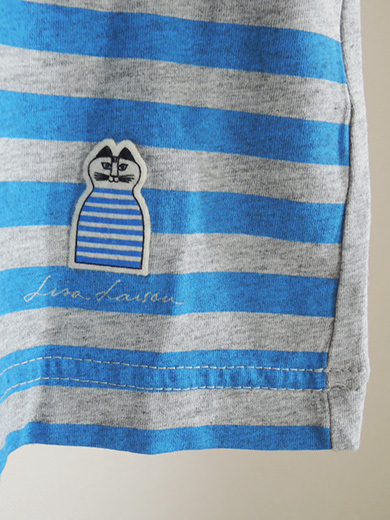 The sweatshirt in 100% pure cotton with crew neckline is easy to wear. 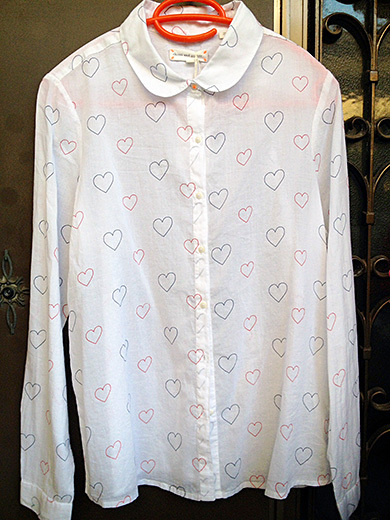 I love this new Paul & Joe Sister collection. So lovely and fun!! 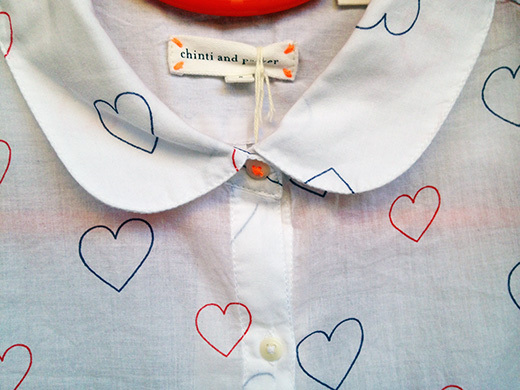 I got this lovely cotton shirt with heart outlines pattern from Chinti and Parker. 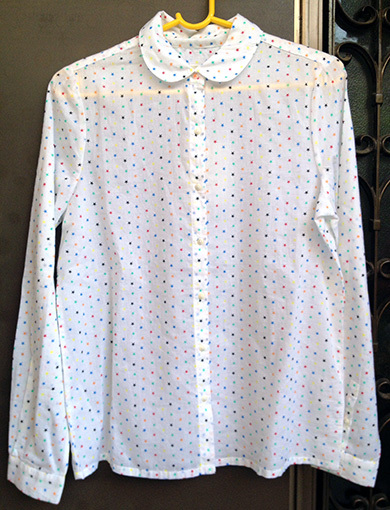 The shirt has a sense of romance, and a peter pan collar looks really charming.